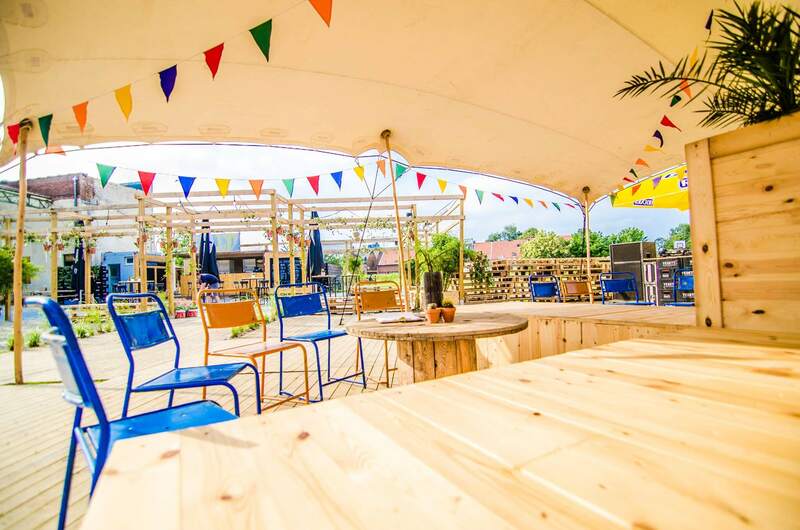 Panorama Zomerbar is located in park Spooreinde, near the station. Relaxing music, fresh cocktails, delicious pizzas and tapas .. all with a nice view of the park. Better your summer in Turnhout can not be!